Leaks before the official event are not an exception anymore but rather a rule in the era of internet. 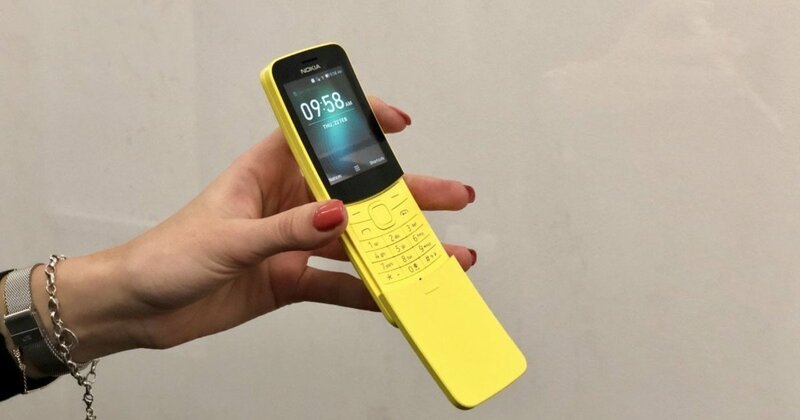 To attract the mases HMD revived Nokia3310 and this year it will do the same for Nokia 8110, or the Matrix phone (even Banana phone if you like). Official photos leaked recently and now the first live photo is available. 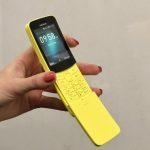 Nokia 8110 (2018), if that is gonna be its name, is 4G ready feature phone that will run YunOS. The phone will have a 1200 mAh battery that should be enough to keep it alive for a few days when using it as a WiFi hotspot. The phone should be available in May at the price of €79. 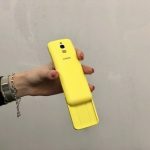 It will be available in yellow and black also which looks cool. 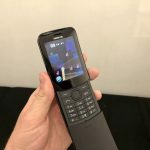 The only thing that worries me is that this phone was top model back then and its revival looks a bit more like a regular Nokia feature phone we could see last year. I feel it should look more premium, but maybe I’m wrong. Definitely look great and it will help spread the word about Nokia once again.